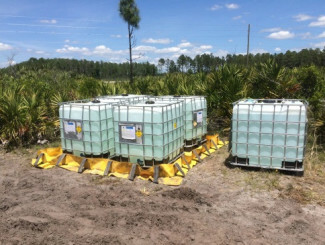 A bulk shipment of wettable-powder fungicide was released to soil and shallow groundwater due to a vehicular accident and subsequent fire-fighting efforts. The accident occurred on a remote highway adjacent to a state-owned wildlife management area. Spill response actions included recovery of the fire-fighting water and soil excavation. The fungicide dissolved in the groundwater, resulting in a plume of ethylene thiourea (ETU). 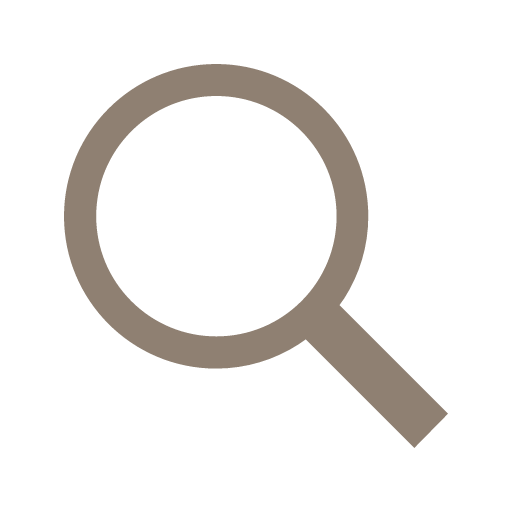 ETU is highly soluble and generally breaks down quickly to inert compounds in the presence of light and oxygen. Post Active Remediation Monitoring (PARM) revealed reductions of ETU concentrations following a period of active remediation via In-situ chemical oxidation (ISCO) followed by Natural Attenuation with Monitoring (NAM). However, three years following initiation of PARM and NAM, ETU levels persisted above the regulatory cleanup levels in two monitoring wells and prompted the regulatory request for targeted active remediation. Due to the remote site conditions, land use considerations and the criteria for targeted remediation, the project had to be performed with limited infrastructure and no dedicated electrical power supply. The site is located in an undeveloped public wildlife management area in a remote portion of central Florida, presenting many limitations to site remediation. 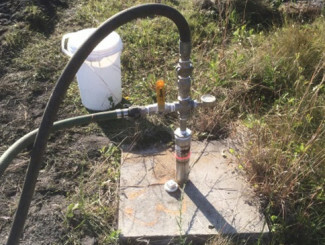 In-situ chemical oxidation (ISCO) was utilized to fulfill the remedial objectives without the use of electrical service. The ISCO infrastructure was limited to an injection well network and access-ways; the remediation caused little to no impact to site vegetation and wildlife. Site challenges were compounded by major Florida storms, site flooding, biological hazards, and controlled vegetation burning by the state wildlife agency. A site strategy was developed for ISCO using a mobile injection platform. The remediation was intended to reduce elevated ETU mass in the plume to facilitate natural attenuation of low-level ETU. Following remediation, risk-based controls and monitoring will be maintained until ETU concentrations reached unrestricted groundwater cleanup levels. Focused injection events to further reduce the remaining core of ETU mass. Known groundwater ETU concentrations from multiple sampling events served as the basis for targeting treatment areas and calculating mass reduction. ONE utilized the existing injection well network to implement the targeted remediation event. Total ETU mass in groundwater was reduced by approximately 90% from the baseline following the Phase III ISCO remediation.